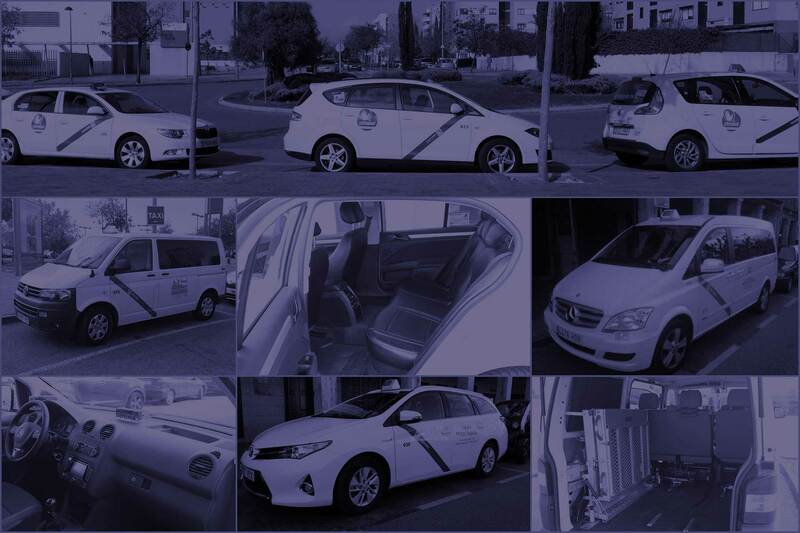 We are the largest taxi cooperative in Corredor del Henares, with over 25 years of experience working with individuals and companies in all sectors, where we have made polite and punctual service our trademark. Our fleet consists of 50 vehicles of different capacities and models, some of which are adapted for wheelchair transport and a 7 seater Grand Tourer with special features, to be able to offer customers a wide and flexible range adapted to their needs. We have incorporated the most modern management and control systems, through powerful fleet management equipment, that enables us to control each service in real time and offer an instant solution to our customers. 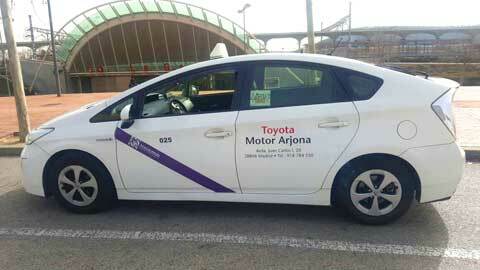 Thanks to our new technologies we have a punctuality rate of 98% with prior booking. Our base is attended by professional staff (operators, administrators and sales representatives), who enable you to book services in advance, schedule services, defer payments monthly with the voucher system, etc. We provide service 24 hours a day, 365 days a year.